"In the modern world, the field of Engineering has hit newer heights and dimensions and in this changing time, expectations and demands from corporate and service industry, from different time zones and cultures are exposing and exploring themselves to our country of diverse culture. Providing of trained Engineers now goes beyond meeting the technical requirements alone. Therefore, the college is set to provide students paralleled range of opportunities and programs in order to prepare them to face the future challenges with confidence, creativity, and innovation." Dr . N Venkata Rao, M.Tech., Ph.D, Controller of Examinations, Sasi Institute of Technology & Engineering, is an eminent achiever in his service. He is a pathfinder for both the students and for the development of the Institution. 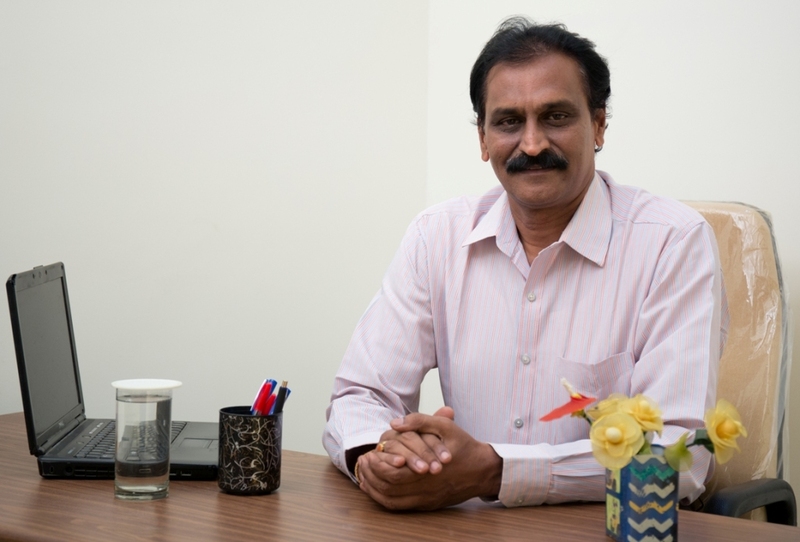 He recieved doctorate from KL University, Guntur, Andhra Pradesh for his research in Qualitative and Quantitative Parametric Substantiation for Recognition of Text in Ancient Documents .He is having a great experience of 31 years in teaching & research. He has flourished around 10 National & International journal publications and presented in 5 conferences.